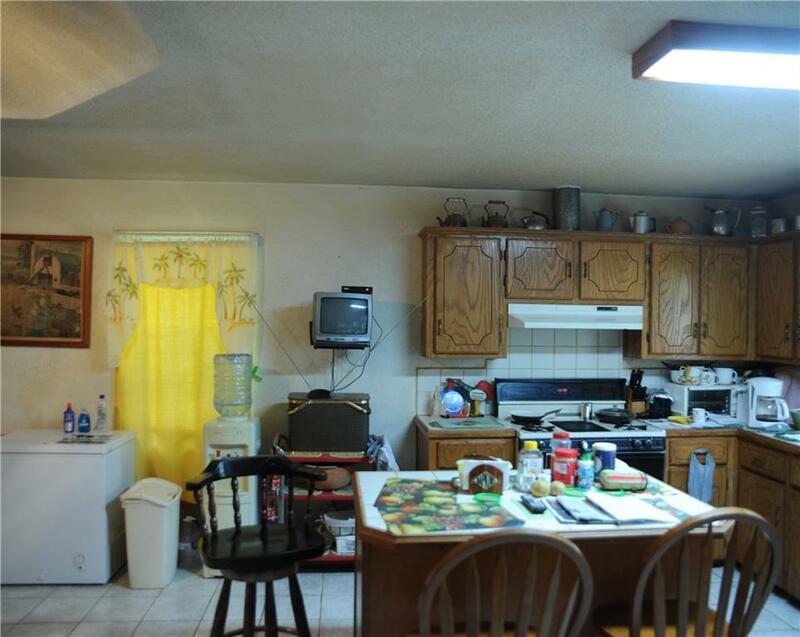 Nice 3 bedroom 2 bathroom home with upstairs apartment with separate outside entrance. Large 2 .33 AC ( =/-) lots with plenty of citrus trees and can be irrigated. There is also some large old mature trees. There is also a 6 car mechanics garage that can be leased to a mechanic or as a work space. 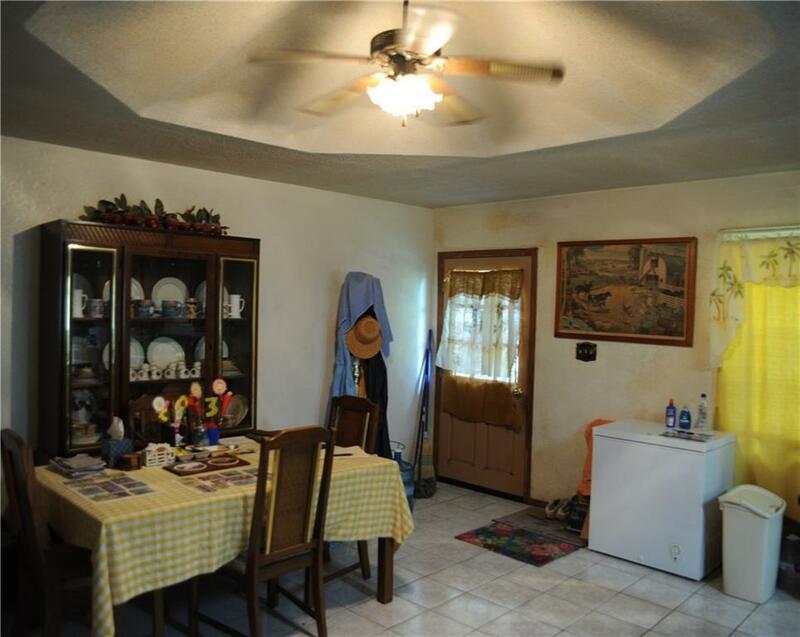 Home is in well kept condition and is ready to move in. 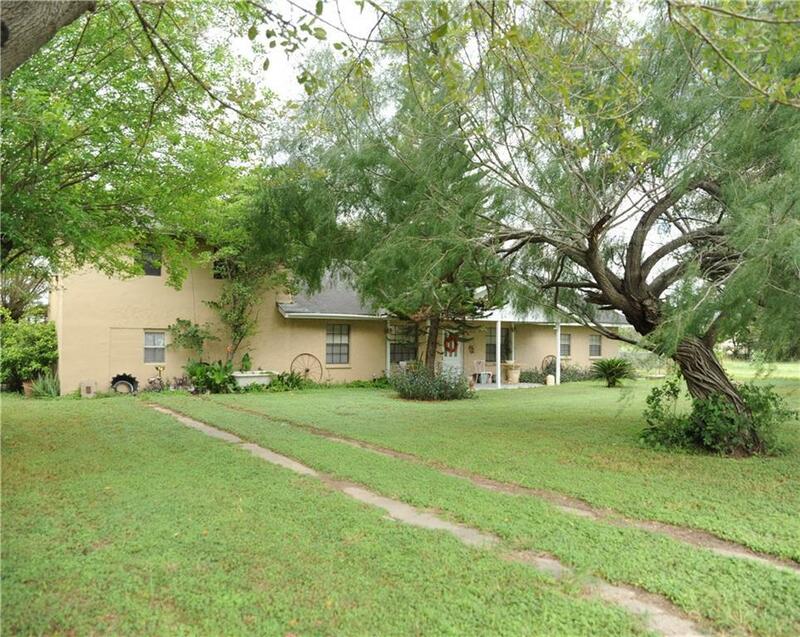 The large acreage also lends its self to development.This listing includes 2 separate property lots being sold as one.Seller says "There is Room for Negotiation"
Listing by David Cantu of Limas Realty, Llc.